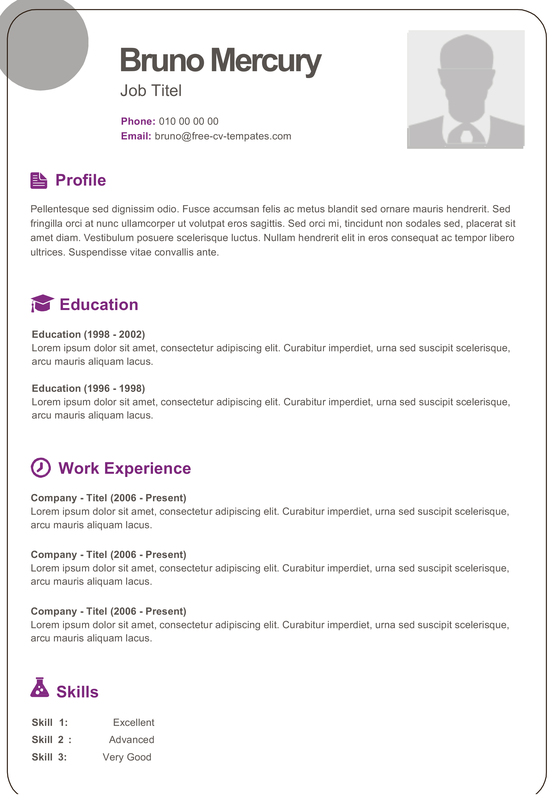 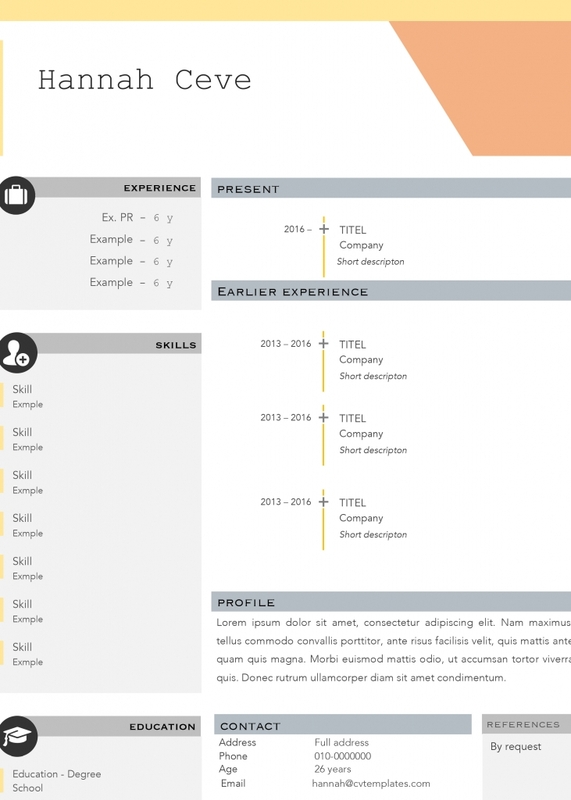 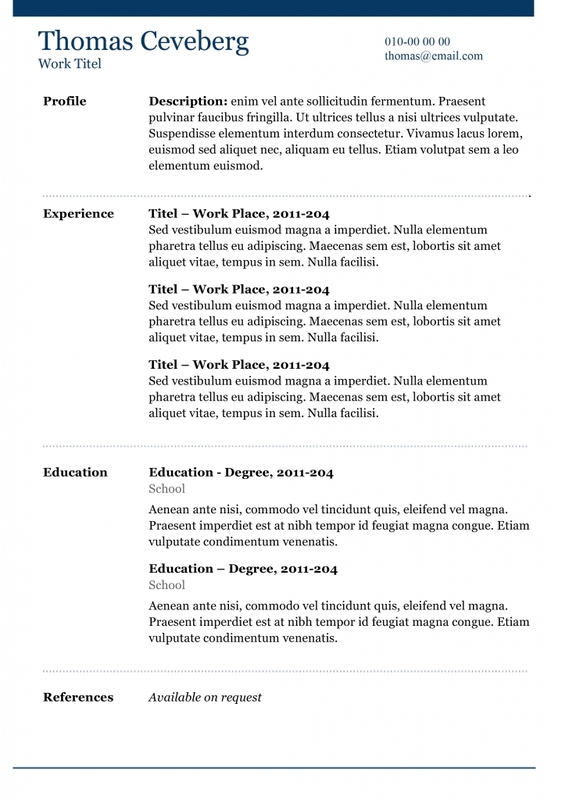 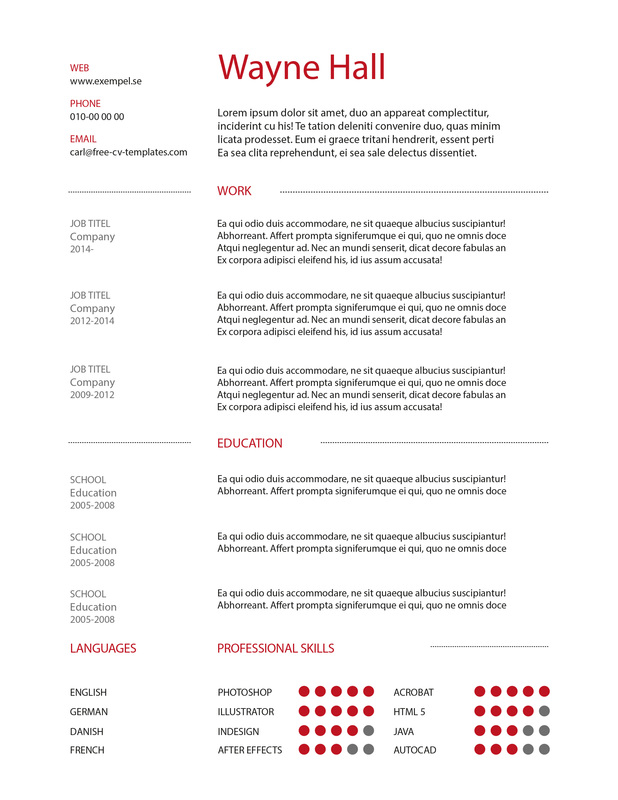 A rather simple and clean resume template but with a small touch of elegance to it. 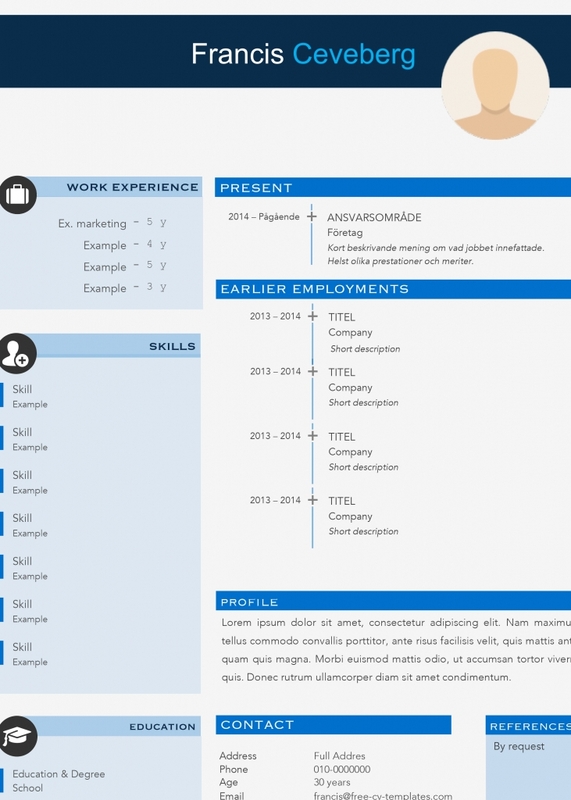 This template is easy to edit and will get the employers attention. 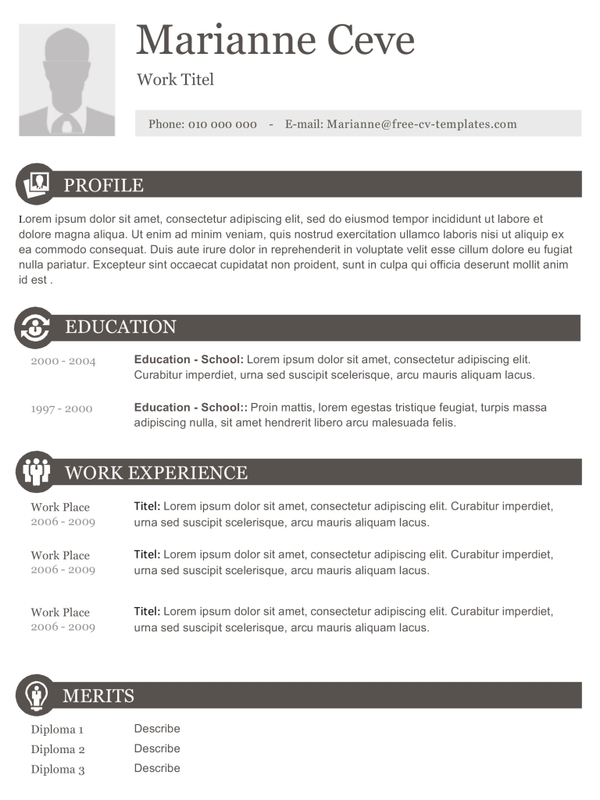 Make sure to add your picture to it, it is almost always an excellent idea. 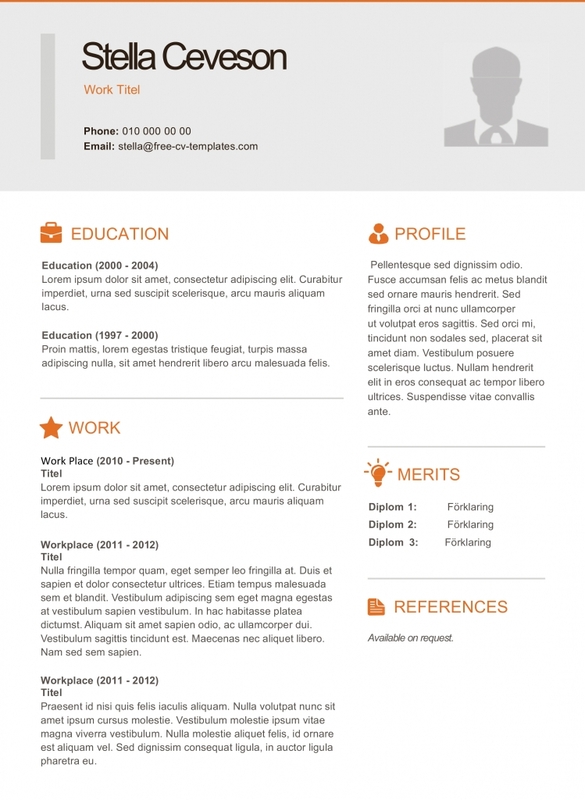 Download it for free here!